Discover the refinement of classic Syrian cuisine. 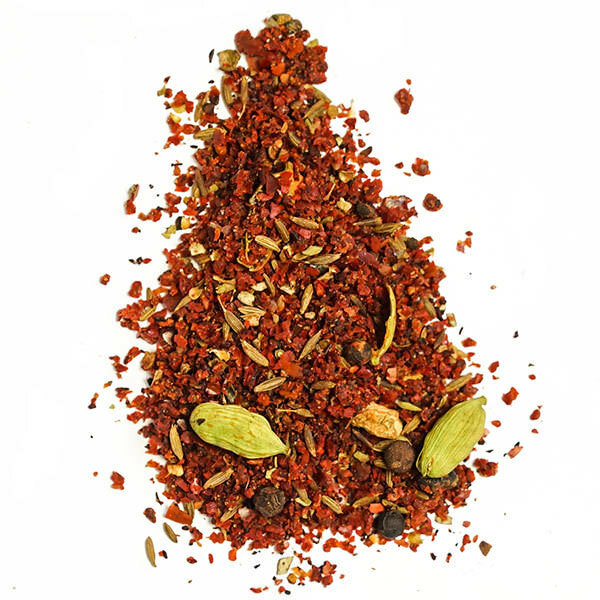 This blend, also known as baharat, recalls the city from which most of the great Middle Eastern chefs hail. Gives an authentic Middle Eastern flavor to your meat and poultry dishes. 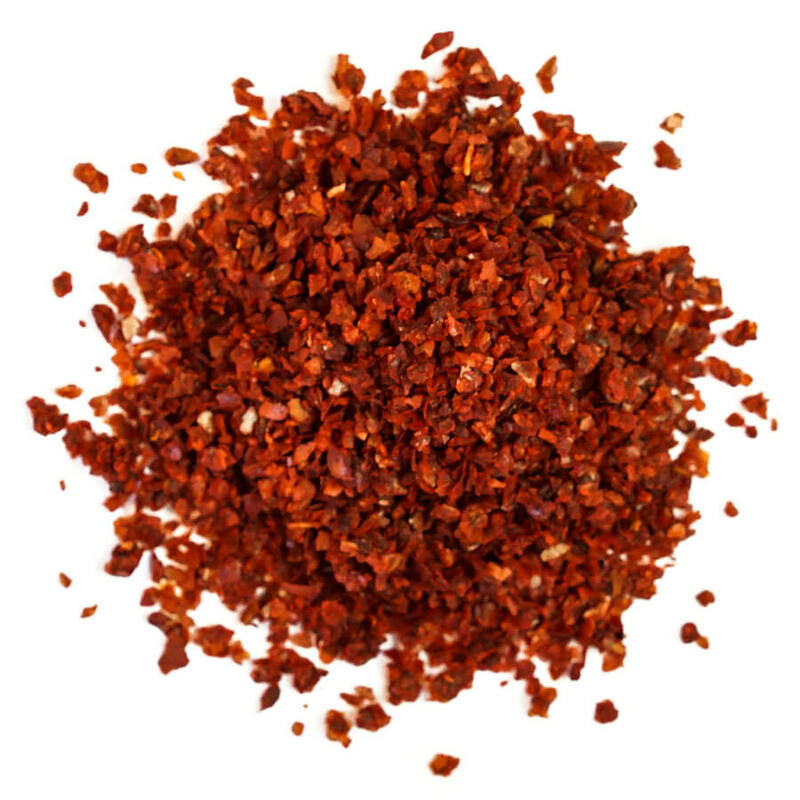 Commonly used as a marinade for meat or as a finishing spice. 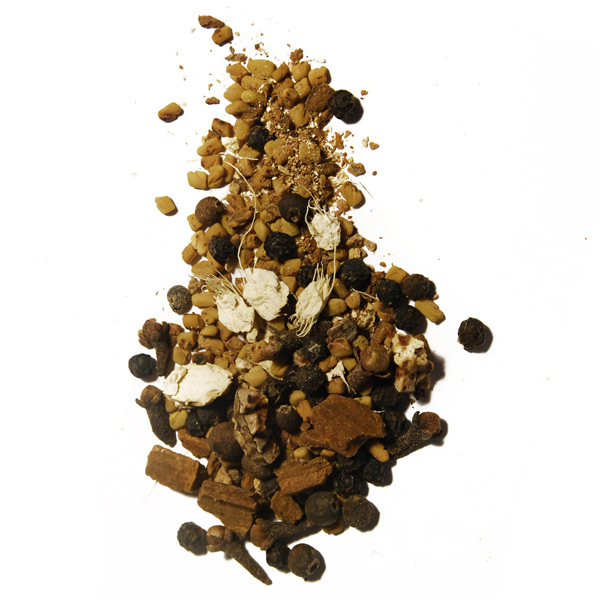 Aleppo Seven Spice is a blend of fragrant spices like cinnamon, galanga, cardamom and black pepper. Aleppo Seven Spice is a perfect blend for rice pilafs and rice stuffing for vine leaves. 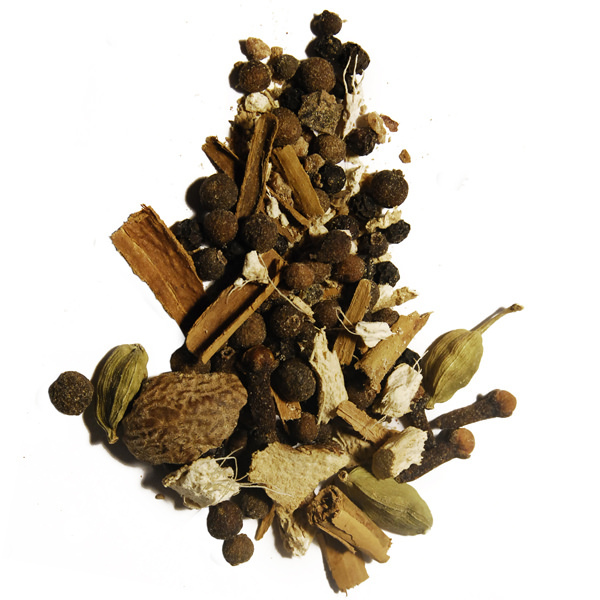 Ingredients: allspice, black pepper, nutmeg, cardamom, cinnamon, ginger, galanga.